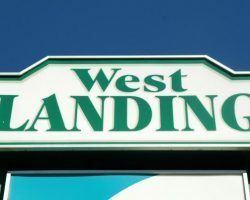 West Landing Mall is a two-building strip mall constructed in 1998. 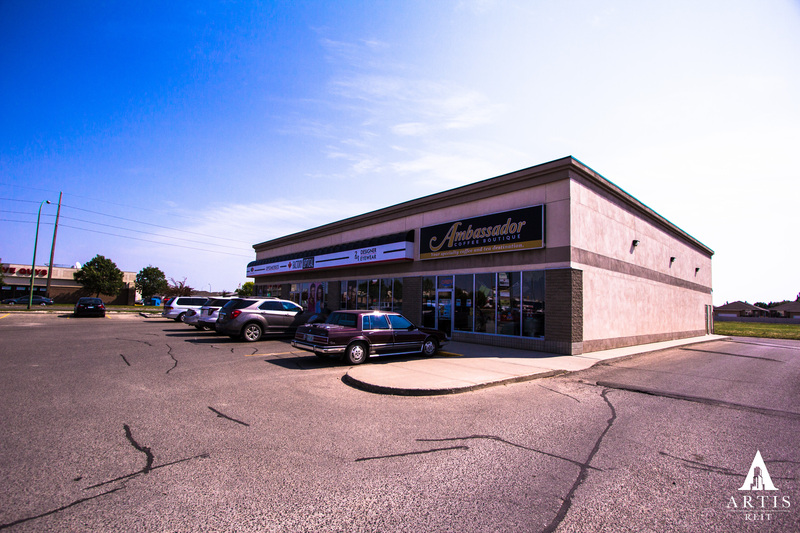 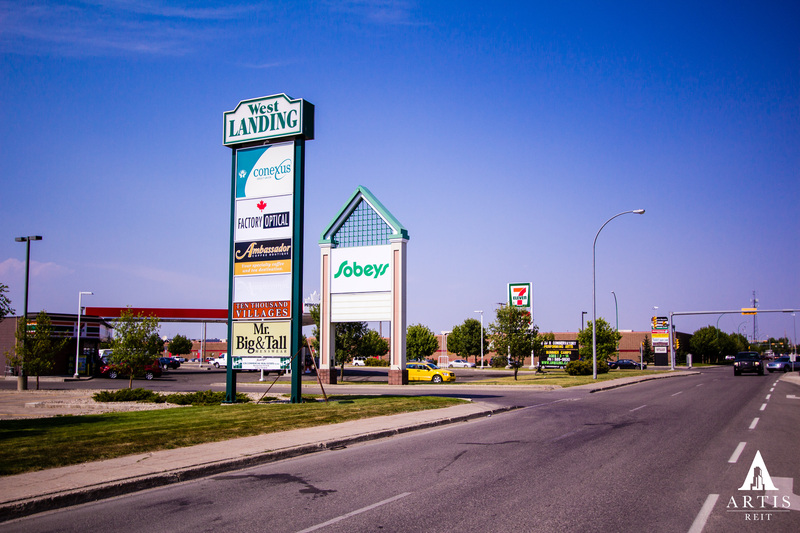 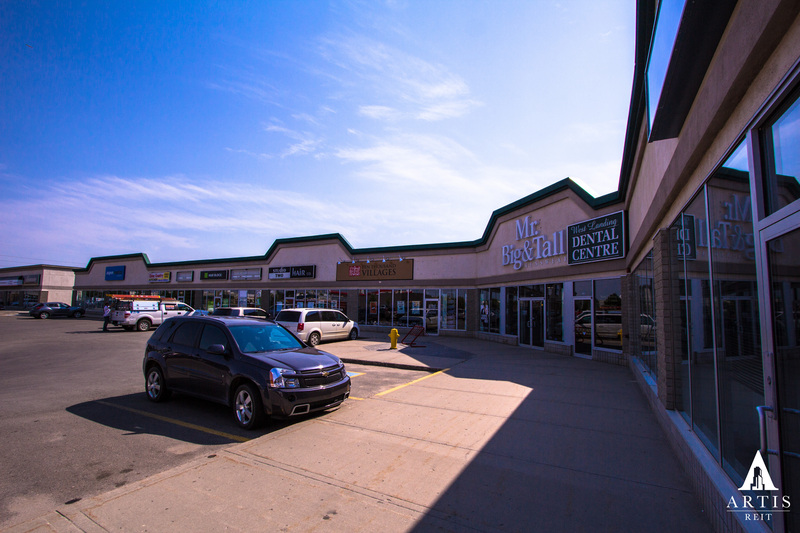 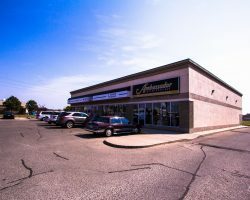 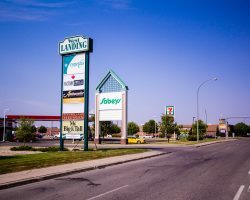 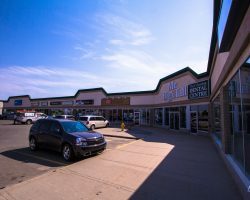 Located in a retail commercial district in Regina, it is in close proximity to Safeway, Victoria Square Shopping Centre and a variety of other retail developments. 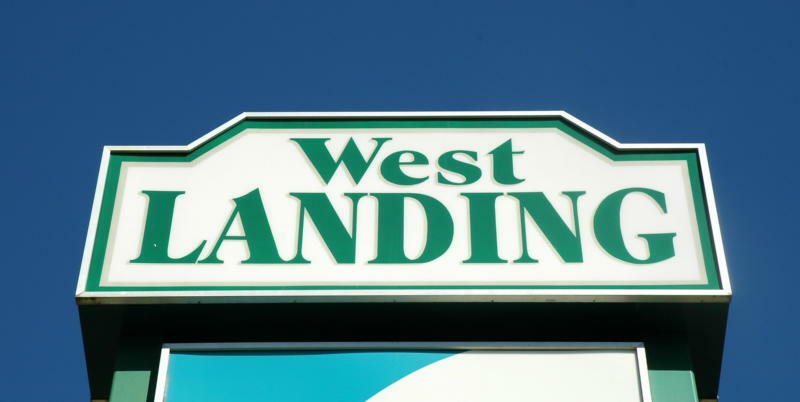 West Landing Mall comprises 39,022 square feet of leasable area and is occupied by a mix of national and regional tenants. 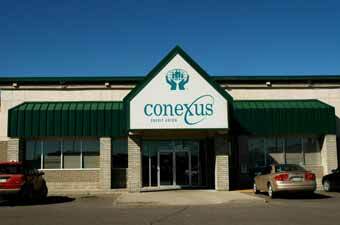 The mall is anchored by Conexus Credit Union.